Welcome to your first step in stand-up comedy! Whether you are a beginner with no experience or a practiced comedian, you will find a rewarding stand up comedy class that suits your needs. Now offering one-of-a-kind corporate events! Why take stand-up comedy classes? Perform at Carolines on Broadway! Receive a Free DVD of your performance! 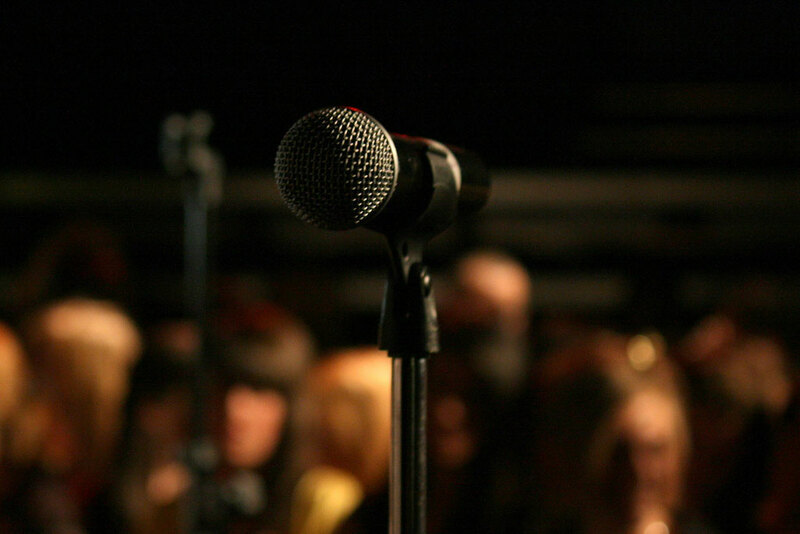 We are able to accommodate any level of experience in the stand up comedy industry. If you are a beginner, a journeyman, or a veteran comic, you’ll get plenty out of our stand up classes that focus on writing, timing and stage presence. For serious comedians who want to take their performance to the next level, we offer private stand up comedy coaching sessions. View our stand up comedy class schedule online. Our comedy classes culminate in a private live show at Carolines on Broadway in Manhattan, New York City. You will perform your new stand up comedy talents on the same stage as dozens of comedy legends! Register for the stand up comedy class that is right for you, and take the first steps on your comedic journey. 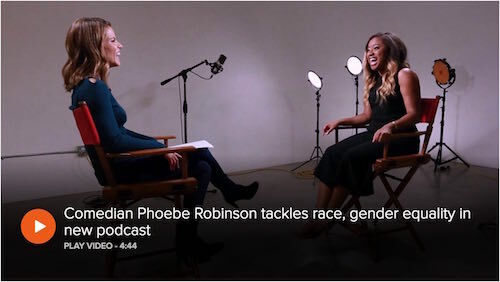 Watch Linda’s student Phoebe Robinson give a shout out on the Today Show!